British department store Debenhams has warned full-year profits will be lower than expected as trading on the high street remains challenging. 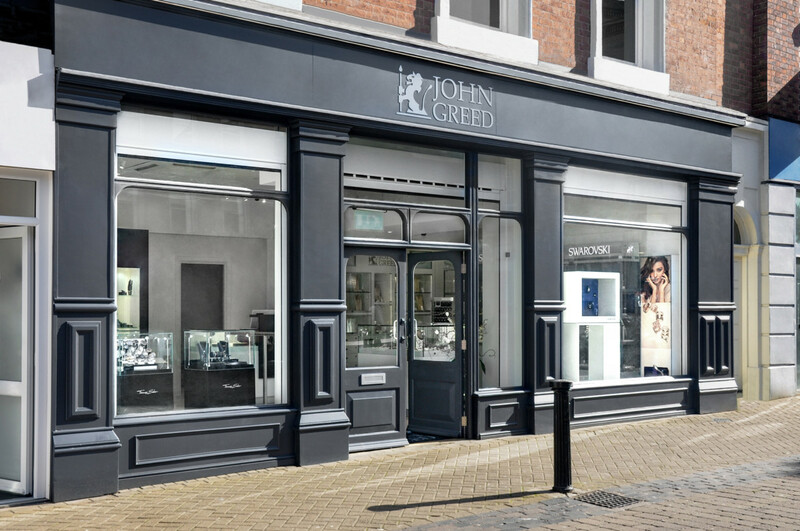 This is the third time the retail giant has issued a profit warning this year as it predicts pre-tax profits will now come in between £35m and £40m, below previous estimates of £50.3m. 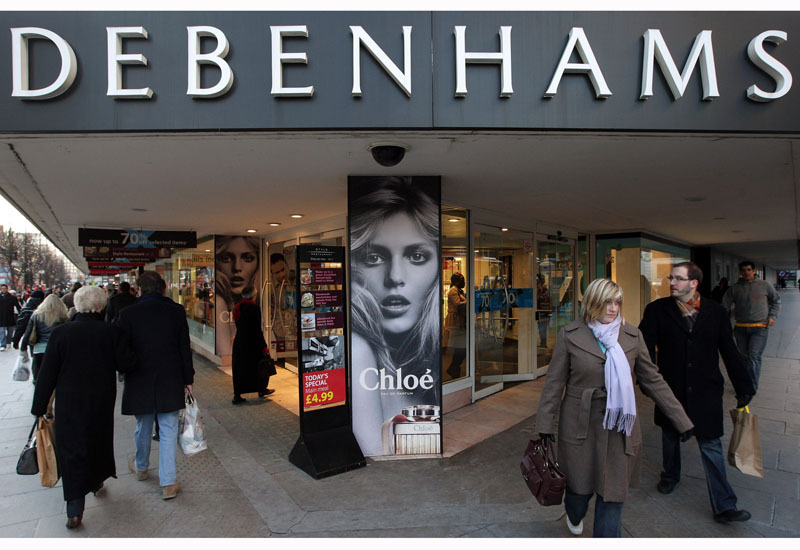 This third warning comes despite Debenhams issuing a turnaround plan to cut costs and boost sales. 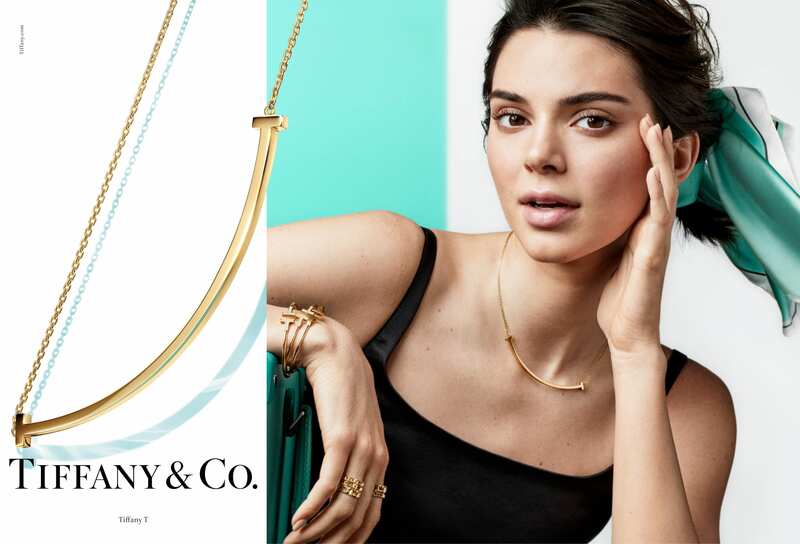 In a statement, the department store blames “increased competitor discounting and weakness in key markets” for its profit shortfall. 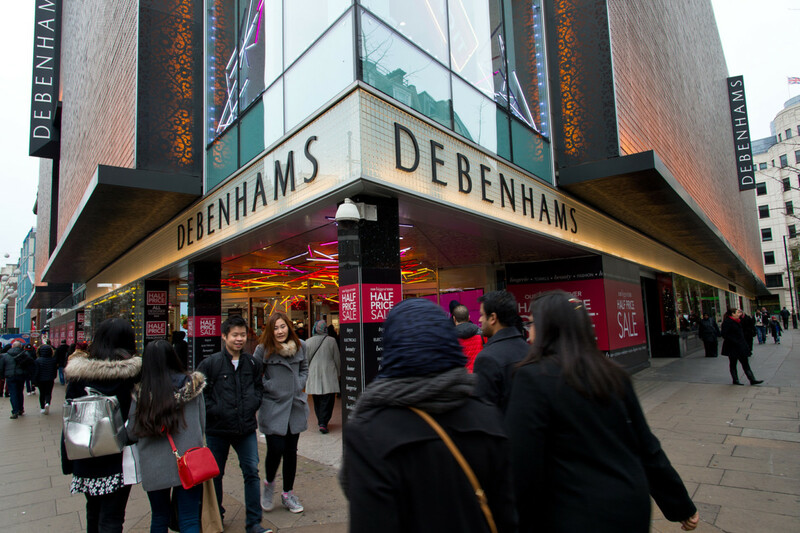 Debenhams reported a 2.1% increase in group like-for-like sales during the 41 weeks to 16 June, having already issued its first profit warning after poor Christmas trading – which it blamed on bad weather. 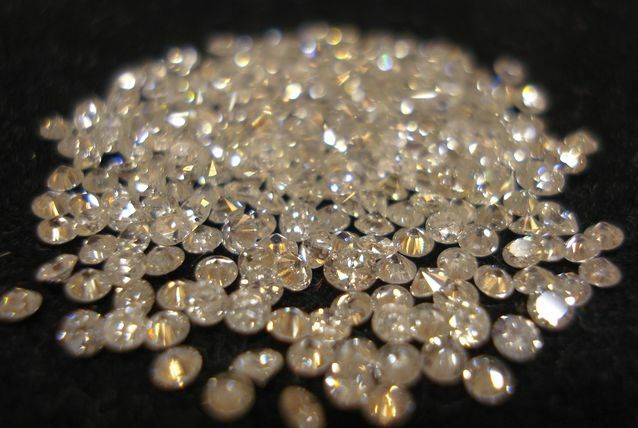 It later revealed an 85% slump in half-year profits, with the so-called Beast from the East and restructuring costs taking their toll on its bottom line in the six months to March. Debenhams is not the only department store in danger. 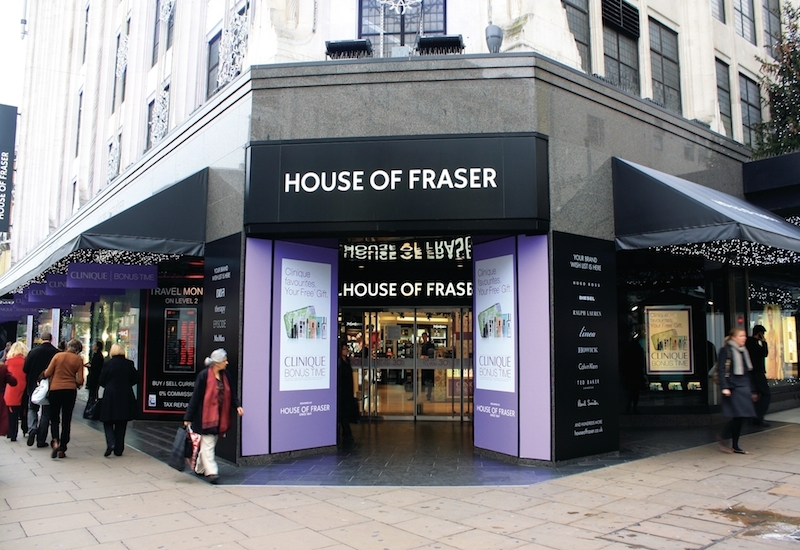 Earlier this month House of Fraser revealed it plans to shut 31 of its 52 stores early next year, including its flagship on London’s Oxford Street. Other stores such as Toys R Us and Maplins have also shut down in the last six months.